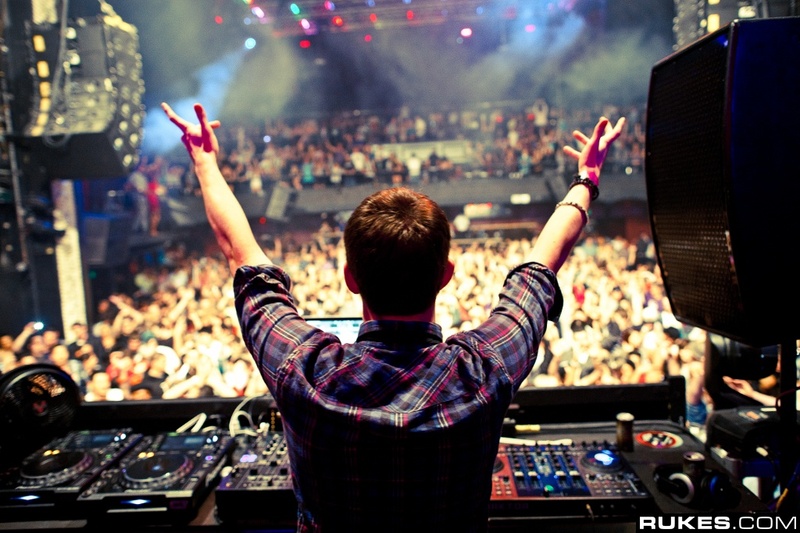 Porter Robinson is one of the new breed of producers who rose to fame on a wave of social media generated by the raw quality of their work. No marketing team needed here! 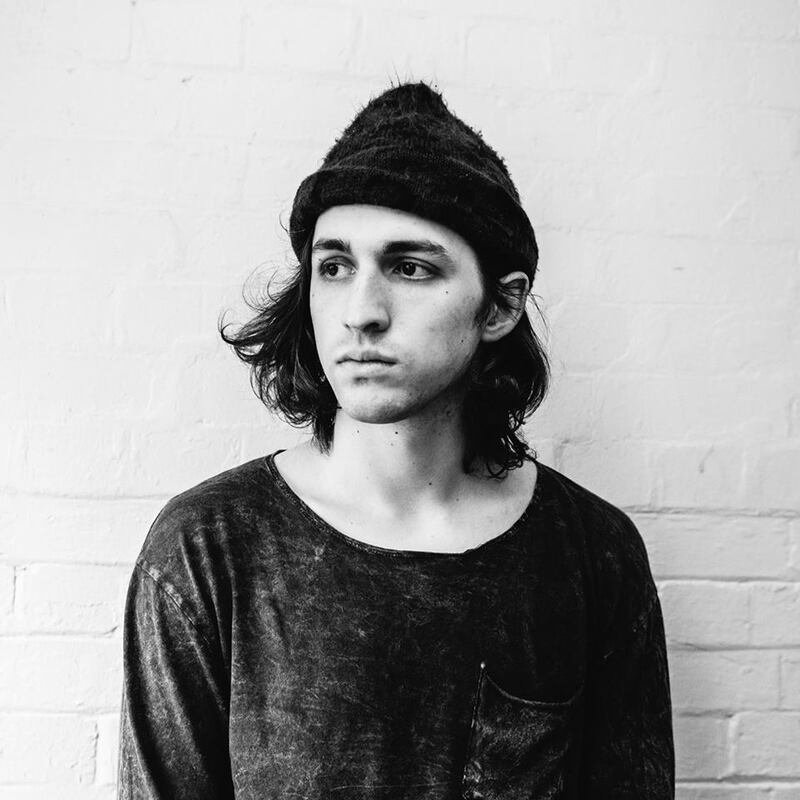 We caught up with Porter and asked him some questions about his music and FL Studio. Say my Name was the result of an effort to make an aggressive, fun, and ultra-detailed electro house track that sounded distinct from what the greats at the time were doing. I think the big-sounding hook and the incredibly goofy vocal ("say my name and you can say it with honouuurrrr!") created a compelling combination that resonated with people. When Say my Name hit #1 on the Beatport Electro House charts, I was absolutely blown away. My original goal with that track was to enter the top 100. #1 was unthinkable. What were your first impressions of FL Studio and how did you come to use it? At first, FL stood out to me just because it was vastly more intuitive and usable than ACID, the program I was producing with before. I had no idea what i was getting into, though. I discovered FL through the recommendation of a friend, and the fully functional trial was integral to helping me get a feel for the program before I took the plunge. I use FL for virtually everything. I'm programming a majority of my bass sounds with Sytrus and 3xOSC, and it's because the slide functionality of FL's piano roll is amazingly useful. I would pretty much always prefer to manually sequence a vibrato using slides than use an LFO. God, there's way too many awesome FL features to list. I'm going to forget tons. I definitely couldn't live without Parametric EQ 2. Its visual component is absolutely irreplaceable. The new playlist, that eliminates pattern blocks, is incredible. It's the change I'd been wishing for for years. Edison is also absolutely critical to my workflow. Hard cuts are crucial to the complextro style I produce, so processing audio with Edison and using its linear phase equalizer to get all my chops to roughly the same color saves me so much time. Ahem. I got a little preachy there. Anyway, my production environment is simple, hardware-free and very functional.